During 3 action packed days, our BIG 3 Tasmania tour explores some of our Island’s most scenic and world-renowned locations. 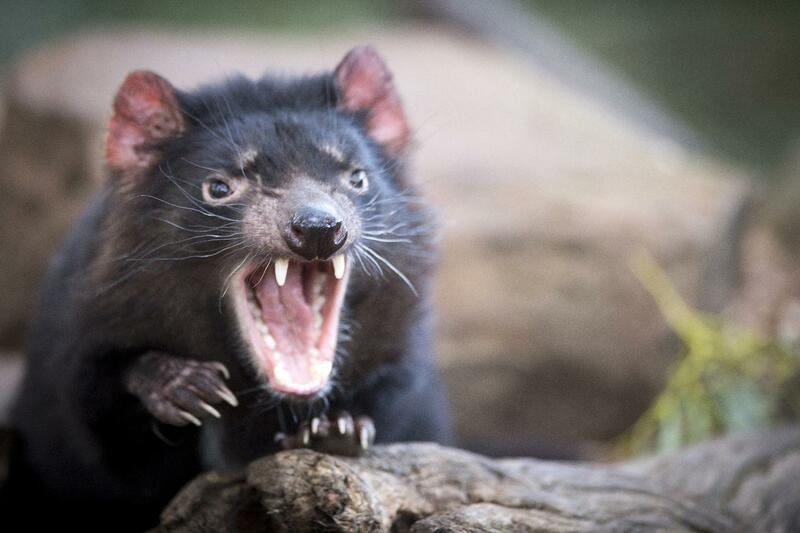 Visit the world heritage Port Arthur Historic Site and enjoy the action of a Tasmanian Devil feeding. Visit local historic towns, taste delicious local products and enjoy some fascinating stories along the way. 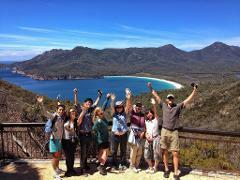 We walk to the Wineglass Bay lookout on the East Coast, for some of the world’s best coastal scenery. Keep your eyes open and your footsteps light to encounter our local animals in the wild. Finally, we finish our trip in Launceston after a huge day out at Cradle Mountain, an area of immense grandeur with amazing walks and scenery. 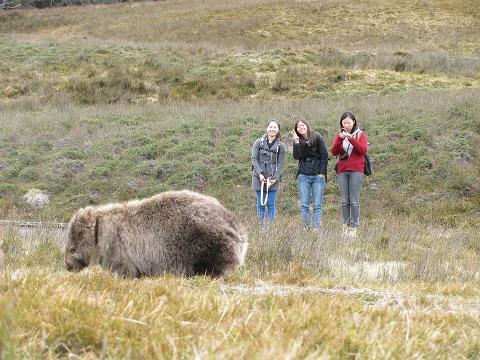 Enjoy the diverse scenery, abundant wildlife and huge ACTIVE and fun days exploring the BIG 3 Tasmania with our amazing guides. •	Reward yourself with local hand crafted ice-cream or a famous Tasmanian Scallop Pie at the end of the day! 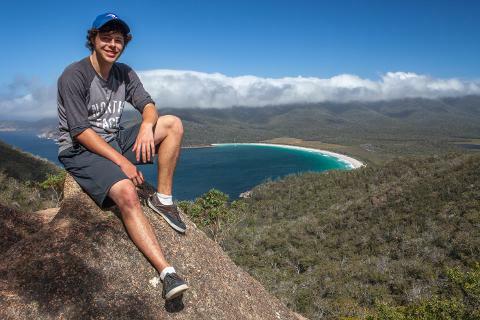 Wineglass Bay has been voted many times among the top beaches of the world. Pink granite mountains form the backdrop for secluded bays, pristine waters, white sandy beaches, local wildlife and walking trails. Travel through the seaside towns of Orford and Swansea as you make your way along the East Coast of Tasmania heading towards Freycinet National Park. 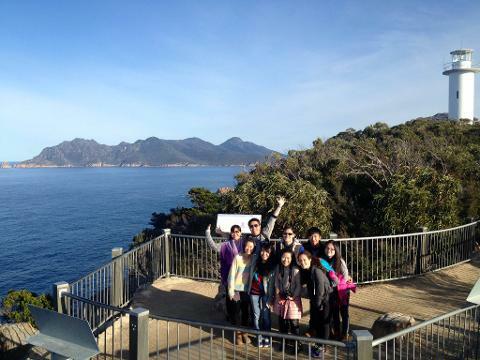 On arrival at Freycinet, walk as a group to the Wineglass Bay Lookout where your guide will help you take those sought-after photographs. From the Lookout, you have the option to return to the start of the walk with our tour guide, or for the keen walkers you can choose to spend the rest of your time completing the walk down to Wineglass beach (2.5-hours return). 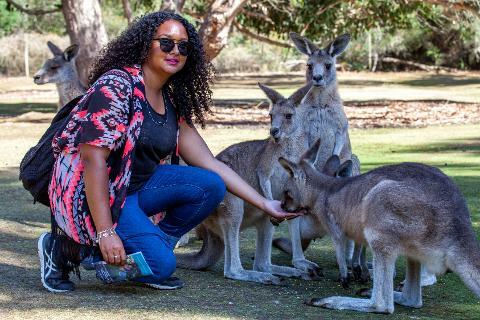 If you choose to travel with our guide, we will explore more of the National Park and visit Honeymoon Bay, Sleepy Bay and Cape Tourville lookout and Great Short Walk. After 4 to 5-hours at Freycinet National Park you will then continue your journey onto Launceston.